A charming oceanfront resort that is quaintly nestled in the Ocean Drive section of North Myrtle Beach, SC, Surf Villas has a wonderful three-bedroom, two-bath North Myrtle Beach condominium located just minutes from the hustle and bustle of North Myrtle Beach, South Carolina. The North Myrtle Beach condo at Surf Villas has a full kitchen for your convenience. Bring your family to this oceanfront North Myrtle Beach resort and enjoy a swim in the refreshing swimming pool. Take a walk on the beachfront and comb the sand for seashells. Relax on the oceanfront balcony of your condo in North Myrtle Beach, SC and admire the oceanfront view. The inviting beachfront invites bare feet and bathing suits because white sand goes on for 60 miles up and down the North Myrtle Beach coastline. You will likely find that this is the best spot for relaxing during your North Myrtle Beach vacation. Read a book, nap in the sun or just gaze at all the swimmers enjoying the rolling waves of the Atlantic Ocean. When you are ready to explore the other North Myrtle Beach attractions, like a water park, go carts, seafood buffet, musical production with plenty of dancing or championship golf, you are only a quick drive away. Schedule your tee times, reserve seats at the dinner theatre where animals perform throughout the show and rent a Sea Doo for a long ride on the ocean waves, then spend the rest of your time on your own North Myrtle Beach vacation schedule. Do what you want, when you want and bask in the elegance that Surf Villas North Myrtle Beach condominium rentals offer. 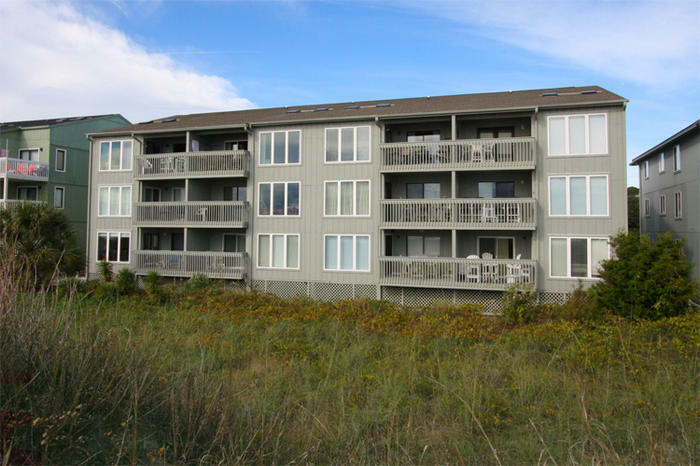 Elliott Beach Rentals is not affiliated with onsite management or the HOA of Surf Villas.